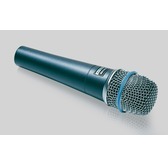 The Shure Beta 57A is a premium instrument and vocal microphone ideally suited for the professional musician looking to mic up amplified and acoustic instruments such as guitar amps, acoustic guitars, saxophones, snare drums, brass and vocals. 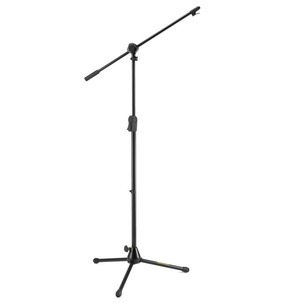 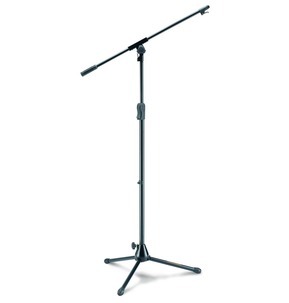 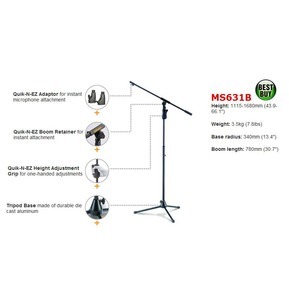 The Beta 57A has the quality and ruggedness to be used both on stage and in the studio. 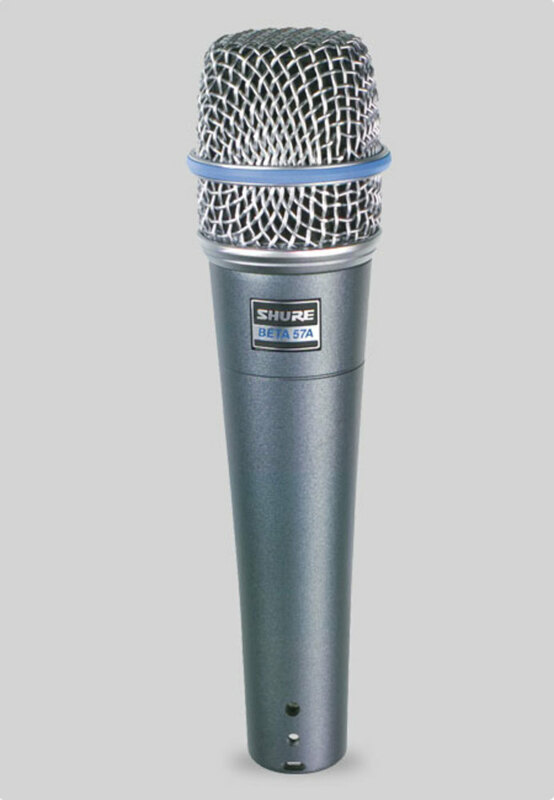 The Shure Beta 57A has a tailored frequency response providing warmth and presence whilst maintaining a true supercardioid pattern throughout its frequency range. 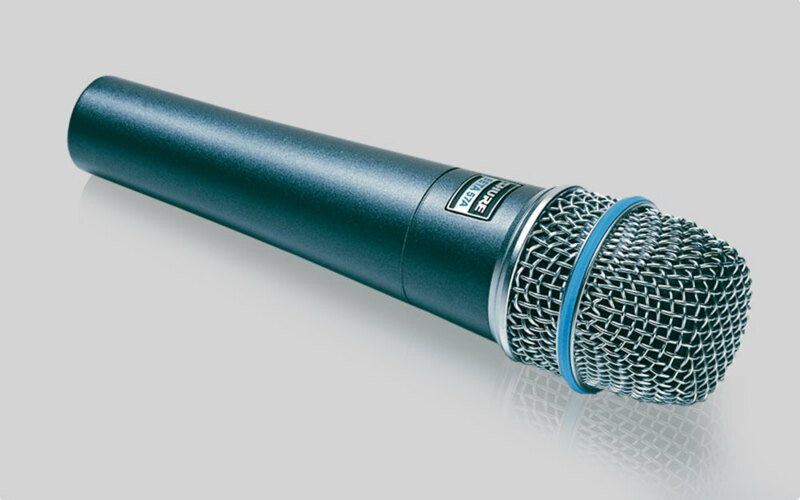 This insures high gain-before-feedback, maximum isolation from other sound sources and minimum off-axis tone coloration. 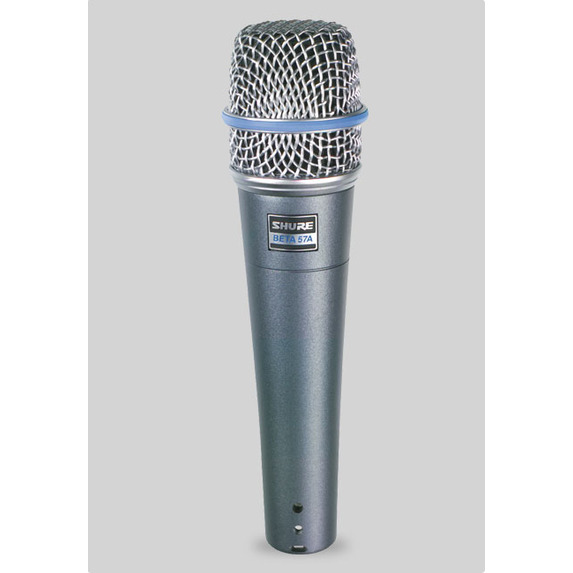 The hardened shell mesh grille facilitates use of proximity effect as well as resisting wear and abuse.